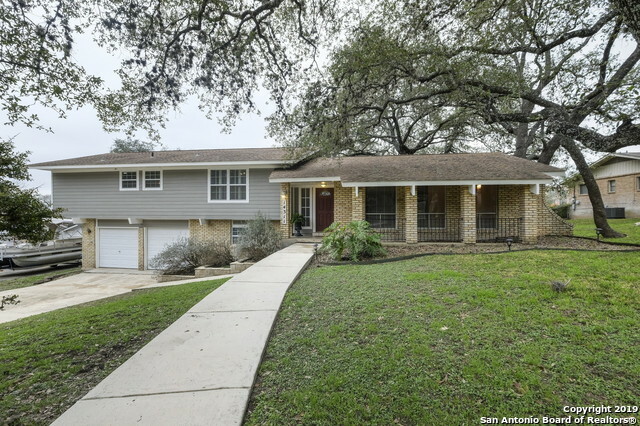 All Barclay Estates homes currently listed for sale in San Antonio as of 04/24/2019 are shown below. You can change the search criteria at any time by pressing the 'Change Search' button below. "Updated multi-level home tucked away in Barclay Estates! Enter into the main level with two open living rooms, inviting fire place, & dining area. Step down into large Florida Room perfect for 3rd living room. All bedrooms on second floor with crown molding & plantation shutters. Master suite boasts new carpet, walk-in closet, over-sized shower, spacious vanity & secondary closet. Texas basement with utility room plus half bath! New AC/Heating unit as of July 2018. Florida Rm/Deck wired for soun"
"Fantastic central location! Hard to find a lot this size in the city! This 3 bedroom 2 bath home has been refreshed with new paint throughout. Granite counter tops in Kitchen. 2 Living & 2 Dining areas. Relax & enjoy the view of the Massive Back Yard on the Screened in Porch. Solar equipped & has One Panel. Double gate to back yard perfect for parking a trailer/boat. Close to Shopping and Local Bases"
"Conveniently located off Hwy 281 near the airport and within walking distance to schools and public library. This beautifully updated one story gem features an open floor plan, ceramic tile and wood laminate flooring throughout, gorgeous island kitchen featuring granite counter tops and new stainless steel appliances. 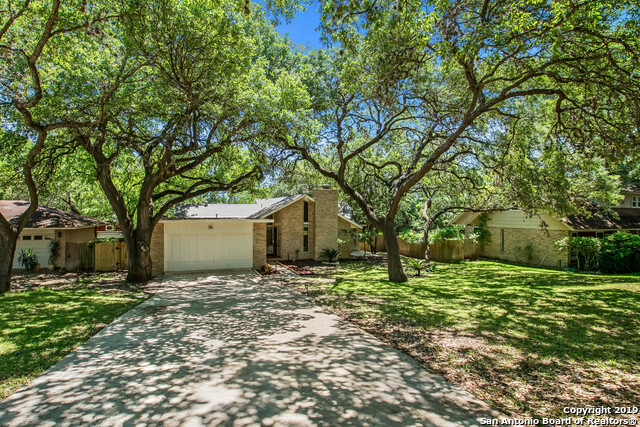 Property is filled with massive mature oaks and the backyard offers an in-ground pool and storage shed. Converted 2 car garage - not reflected in BCAD - could be game room or addt'"